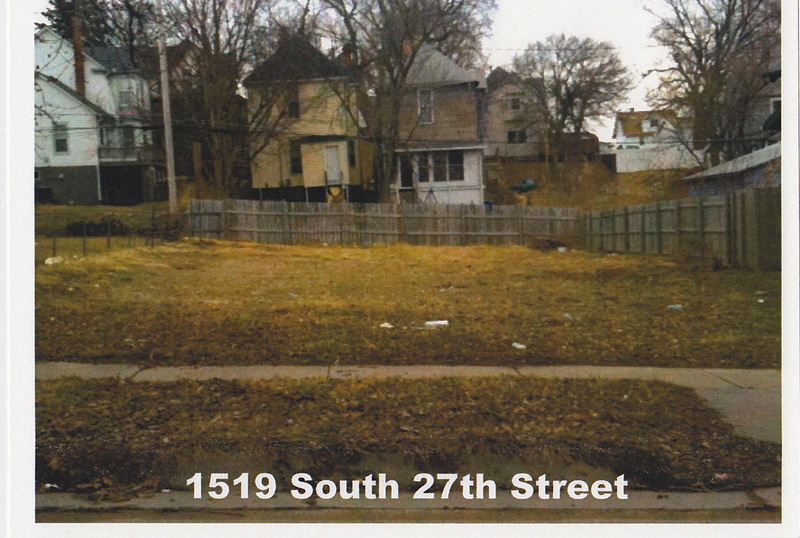 The Neighbors South Coalition is in full swing ready to build its thirteen home. Progress is well underway on the build site. As you can see, the lot is a nice level lot which will facilitate our successful build. 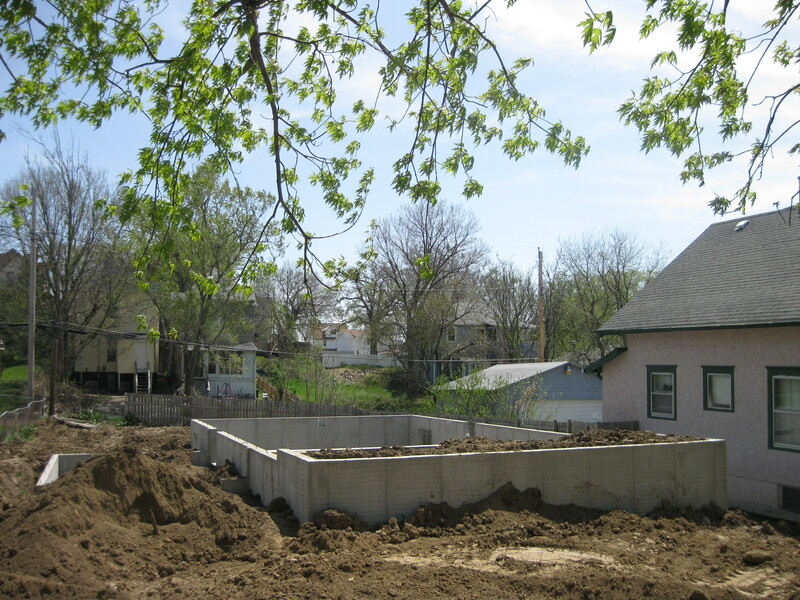 The foundation and basement walls are in place. We begin work on Friday, June 10. We work every weekend, Friday and Saturday, except the July 4th weekend. We plan to have the house completed by the end of August. Come out, share your talents. We are blessed to work together.